Editor&apos;s Note: This blog has been updated to accurately reflect Huntsville Restaurant Week information for 2018. Rockets + Science + ....great food? In Huntsville, we&apos;re known for our rockets and our innovation (think: NASA&apos;s Marshall Space Flight Center, the U.S. Space & Rocket Center, Redstone Arsenal, HudsonAlpha Institute for Biotechnology, building the rockets that put men on the moon, you know..the common stuff). So, we&apos;re not going to fault you for not necessarily associating the Rocket City with a great foodie destination, but we ALSO aren&apos;t going to let you get away with that assumption (because then you&apos;d just be missing out on some amazing food and who wants that, really?). Case in point(s). First, and this is an important one, we are located in Alabama. Which is part of the South. 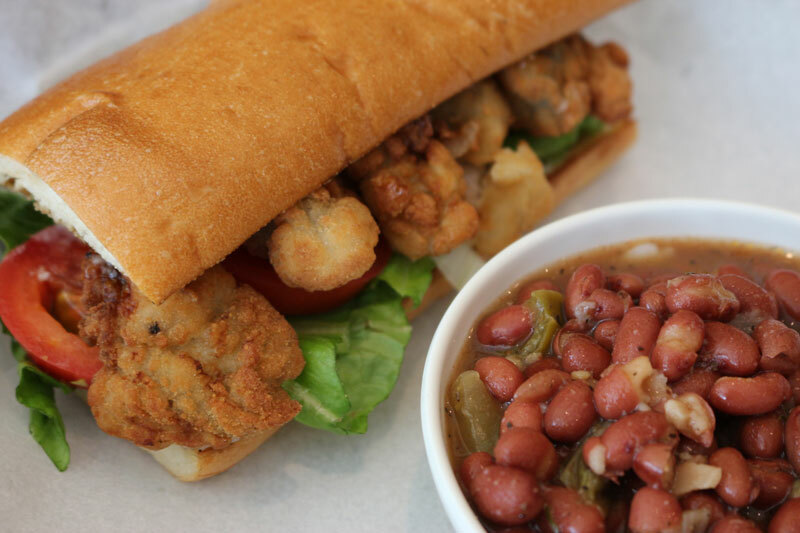 Which, come on...one of the BEST things about the south is our food. Fried. Hearty. Delicious. Second, (as mentioned above), this is a pretty smart community. And don&apos;t just take our word for it. Those smarts paired with a culture of innovation applied to food and dining experiences? Well, they just make for unforgettable foodie forays. The great news? 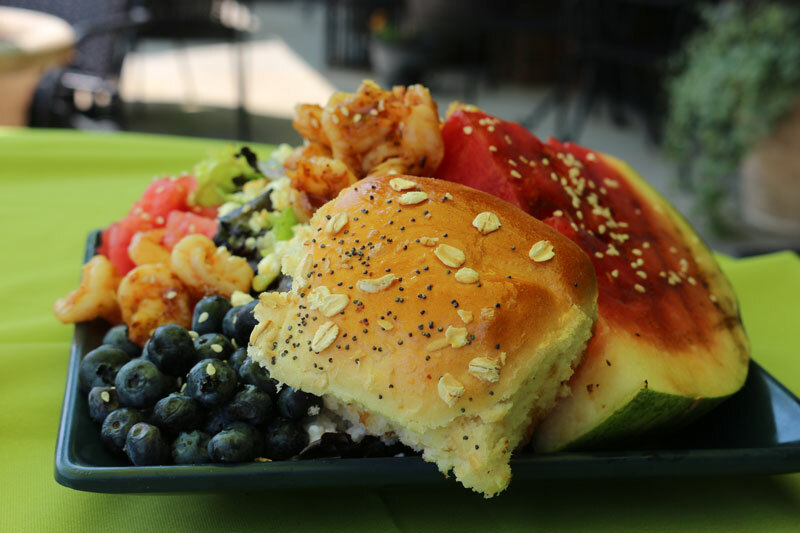 For 10 straight days every August in Huntsville and Madison County, we celebrate our food. And we celebrate with deals for you. 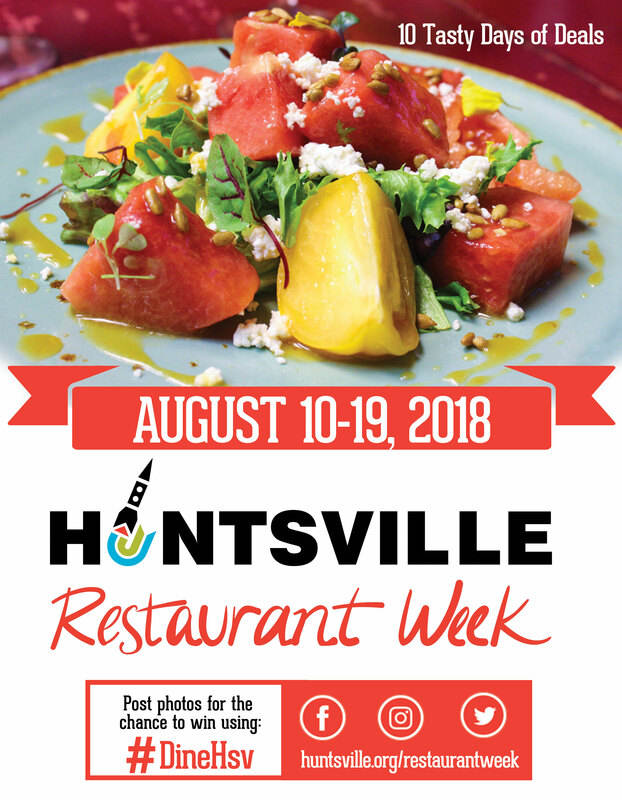 This year, Huntsville Restaurant Week takes place August 10-19, and more than 55 locally owned restaurants are getting ready to offer you amazing food and great prices. If you&apos;re anything like me and will work, beg, get overly excited for travel for a really great food experience, I highly suggest you plan a trip to Huntsville, Alabama during Restaurant Week. If you&apos;re thinking...well what else could I do there besides eat? We can totally help with that. We got you. In the meantime, I think you might need a little more convincing about our cred as a great food destination. Don&apos;t fret, though. Below are all the reasons you need. That&apos;s right, time flies when you&apos;re having fun! Thanks to the participation of our Huntsville/Madison County restaurants, our local residents and visitors alike, we&apos;re celebrating six years of Huntsville Restaurant Week. Read about one out-of-towner&apos;s experience with Huntsville Restaurant Week this year. 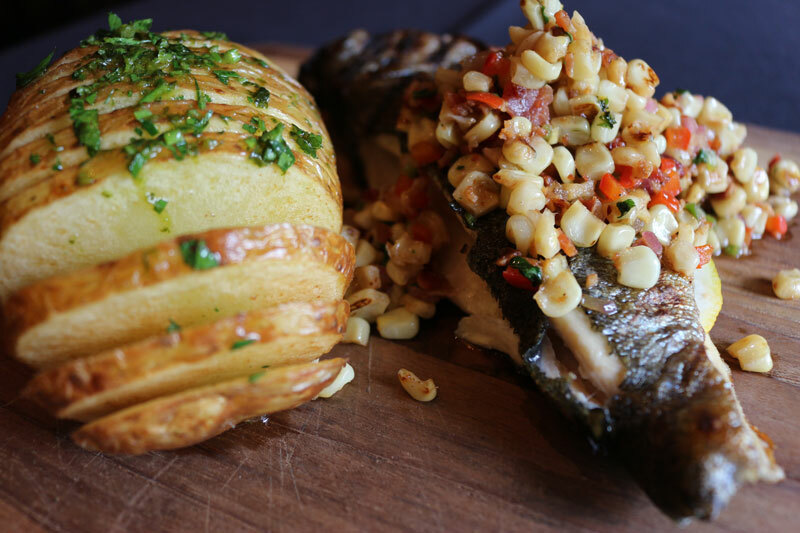 USA Today&apos;s "Best Southern Fine Dining" spot? It&apos;s here. And it&apos;s award winning chef James Boyce&apos;s Cotton Row! Learn more about Cotton Row and read about this high honor. We&apos;ve got great blogs for that. 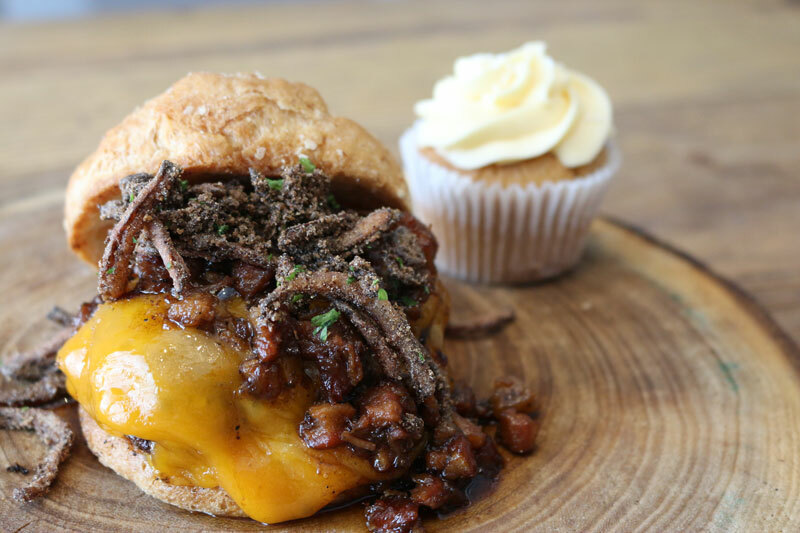 A couple of our favorite blogs covering the food scene in Huntsville/Madison County? Huntsville Eats, Our Valley Events and Rocket City Mom. We also love these Huntsville-based food bloggers that blog about recipes and include absolutely breathtaking photography: Southern Plate, The Jealous Crumpet, Cosmopolitan Cornbread (and there are SO MANY more!). In all, there are over 500 restaurants (from locally owned and operated to regional and national chains) to choose from in the Rocket City and surrounding areas. Also, check out our list of food trucks. Held on the third Friday of these months in Downtown Huntsville, check out dozens of local food trucks, live music and more. Did you know there are 20 + Huntsville food trucks? And 3 of them of them have gotten some BIG national kudos. 2018 Restaurant Week Official Event Alert: Mark your calendars to attend the August 17th Battle of the Food Truck All Stars. What&apos;s great food without great beer? Huntsville is Alabama&apos;s craft beer capital with nine (soon to be ten!) breweries calling the Rocket City and Madison County home...and we also have the largest craft brewery in Alabama - Straight to Ale at Campus No. 805 near Lowe Mill ARTS & Entertainment. 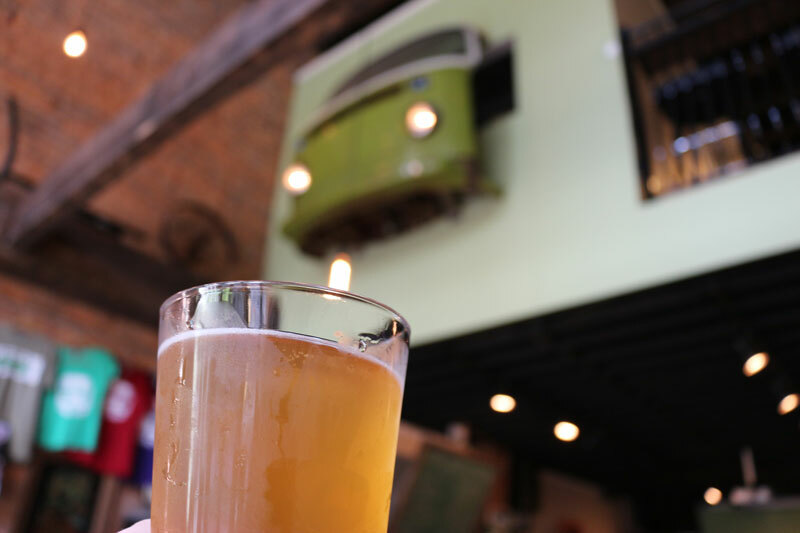 This year, as an exciting new addition for Huntsville Restaurant Week, six local breweries will be producing a specialty beer. Stay tuned to see what Yellowhammer, Rocket Republic, Old Black Bear, Blue Pants, Green Bus, and Below the Radar breweries come up with! Also...space themed beers. You&apos;re welcome. 2018 Restaurant Week Official Event Alert: Reserve your spot for the August 8th Dine & Dash here. Local chefs battle it out in front of a live audience and all for a good cause. 2018 Restaurant Week Official Event Alert: Buy your Rocket Chef Tickets here. 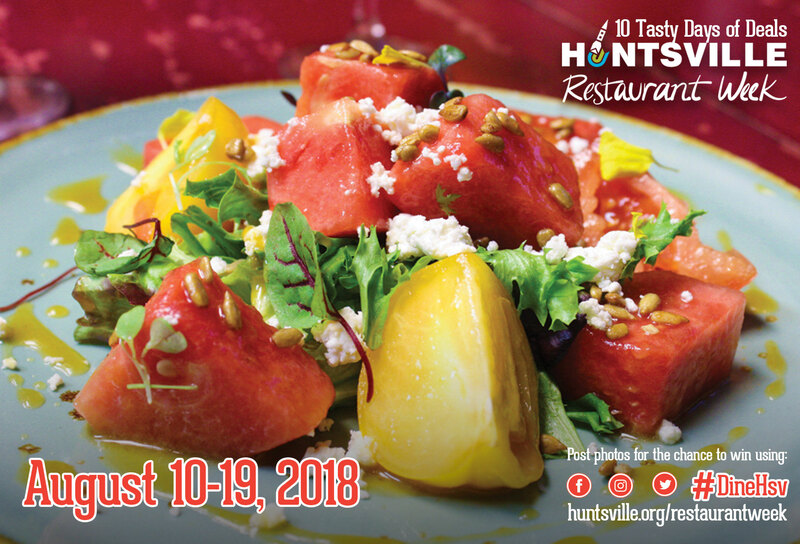 Not convinced that you need to be in Huntsville August 11-20 for Huntsville Restaurant Week? Still have questions? Just want to talk about food? Tweet us @Go2HuntsvilleAL. Jessica Carlton, a native of Huntsville, Alabama, has been a fangirl of NASA and Star Trek since before birth she can remember. She&apos;s also a sucker for West Wing and the dramatics. Jessica graduated with a Master’s degree in Advertising and Public Relations from the University of Alabama in 2012. 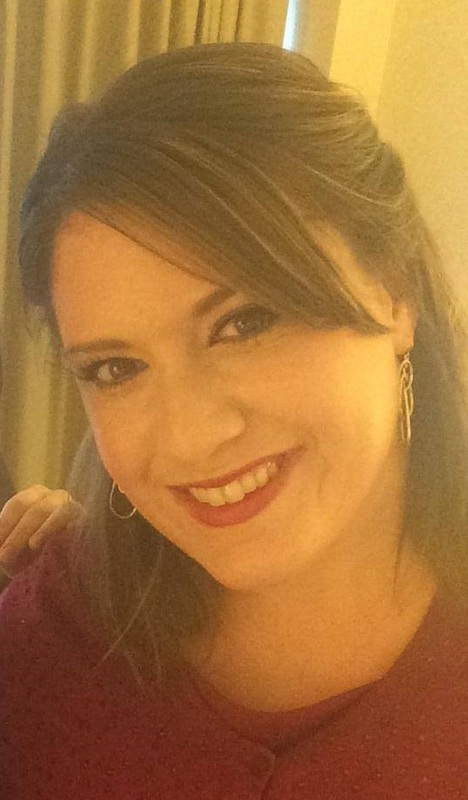 The former marketing manager for the Huntsville/Madison County CVB, she now works as the digital media specialist for the City of Huntsville. Recognized as a Rising Star of the Industry by the Alabama Tourism Department in 2013, she enjoys coming to work every day to help share the Rocket City’s story. 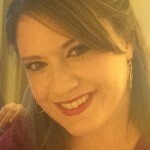 Jessica lives in Huntsville, Alabama, with her husband David and two rescue dogs, Lilly and Grantham.